If you have been caught drink driving, you need to know the implications of your charge and the penalties you may face if convicted. You must also know that all charges involving drink driving will require defending these charges in court. The very first thing you should do if charged with any drink driving offences is to seek professional legal advice from specialised Drink Driving Lawyers. By doing so may ensure you receive the best representation and opportunities for a more favourable outcome. 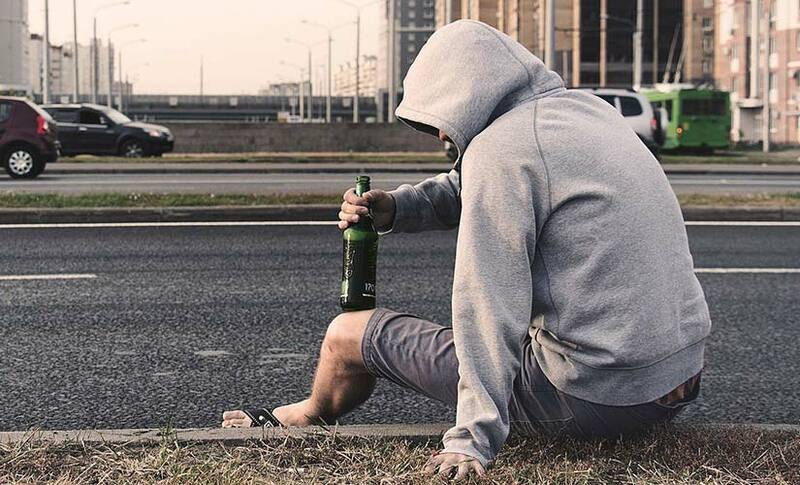 There are three ranges of Drink Driving offences and they include Low-Range Drink Driving, Mid-Range Drink Driving and High-Range Drink Driving. Low-Range Drink Driving requires a persons’ blood alcohol level to be 0.05-0.079. Low range drink driving offenders will lose their licence on the spot and be required to not drive on NSW roads for three months. Offenders will also receive a $561 infringement penalty. This new legislation which will be introduced in NSW towards the end of 2018. Mid-Range Drink Driving requires a persons’ blood alcohol level to be 0.08-0.149. Mid-Range drink driving offenders will lose their licence on the spot and be required to not drive on NSW roads for six months. Offenders may also receive a $1,100 infringement penalty. High-Range Drink Driving requires a persons’ blood alcohol level to be 0.15 or higher. High-Range drink driving offenders will lose their licence on the spot and be required to not drive on NSW roads for 12 months. Offenders may also receive a $2,200 infringement penalty. Please note the above penalties are for first-time offenders and do not include novice range drivers. Click here to see the full range of drink driving offences or drink driving penalties. What should you do if you have been caught drink driving? Depending on whether your drink driving charges are first time offences or not, will dictate what your possible penalties will be. You will need to understand that drink driving charges are treated very seriously and defendants must be prepared for court. Losing your driving licence will not only impact you and your family, it may also impact your ability to work. You must also be aware that if you drive whilst suspended, you may also receive additional penalties, which would incur heavier fines and penalties. Once your Drink Driving Lawyers have outlined your rights and charges against you, they will then evaluate the brief of evidence, after having conducted a thorough analysis. They may also require you to prepare supporting documents to be used in your defence. Such documents may be written testimonies from character witnesses. These character witness documents may highlight to the magistrate your good character and may also help in your drink driving charge receiving a Section 10 from the magistrate. Your character also plays a pivotal role in whether you receive a Section 10 for a NSW Drink Driving charge. A Section 10 Drink Driving Charge refers to the 1999 Sentencing Procedure Act, which allows the court to use it’s discretion in finding a verdict of guilty, but not recording a criminal conviction. The magistrate will look at your age and character, they will also evaluate if the offence was of a true nature, along with other traffic history and even mental conditions. Do not underestimate how effective a specialised Drink Driving Lawyer can be for you and the outcome of your case. Drink Driving Lawyers are well equipped to provide the best possible outcomes, which more-often-than-not would not be achieved from defending yourself in court. Benjamin Leonardo DUI Lawyers have offices in Parramatta and Sydney and are conveniently located near the local courts. They understand the strain Drink Driving cases have on their clients and families alike, and provide sympathetic and non-judgemental advice and support to their clients. Having defended more than 3,800 cases and with a success rate of over 90%, Benjamin Leonardo Defence Lawyers in Sydney & Parramatta, provide their clients with informed legal advice and flexible payment terms. If you have been charged with a drink driving offence, please contact Benjamin Leonardo on (02) 9283 3033, for your first Free Consultation.